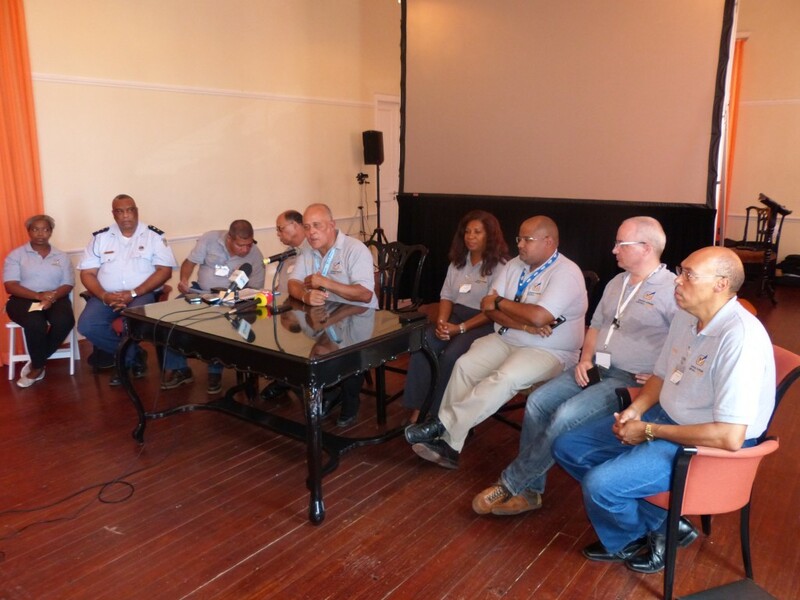 WILLEMSTAD – The Supreme Electoral Council (SEC) held its first briefing today at 12 o’clock. 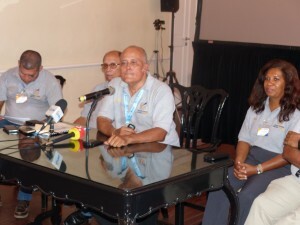 According to Pacheco Römer, chairman of the SEC, up until that moment, 21,571 people voted which represents about 20% of the total voters on the island. “This is a good sign because normally this is 12 to 15%,” said Römer during the briefing. Voting will end at 7 o’clock and the SEC expects the first results to come in at 7:30pm. With all probability, the prison will be the first to announce its results. This year the SEC kept the number of voters for each polling stations small. None of the polling stations received more than 1500 voters. This means that the vote counting will take less time and the results will be in before the end of the day. The SEC expects that all the results will be in by 12 o’clock tonight.